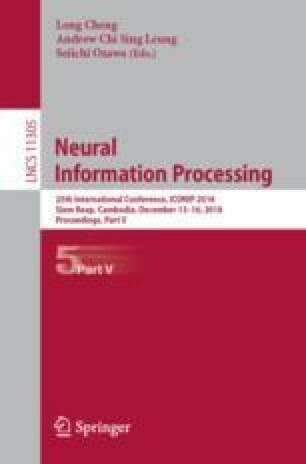 With the development of deep learning techniques, recommender systems leverage deep neural networks to extract both the features of users and items, which have achieved great success. Most existing approaches leverage both the descriptions and reviews to represent the features of an item. However, for some items, such as newly released products, they lack users’ reviews. In this case, only the descriptions of these items can be used to represent their features, which may result in bad representations of these items and further influence the performance of recommendations. In this paper, we present a deep learning based framework, which can use the reviews of the items that are similar to the target items to complement the descriptions. At last, we do experiments on three real world datasets and the results demonstrate that our model outperforms the state-of-the-art methods. This task was supported by National Key Research and Development Plan (2016QY02D0402).